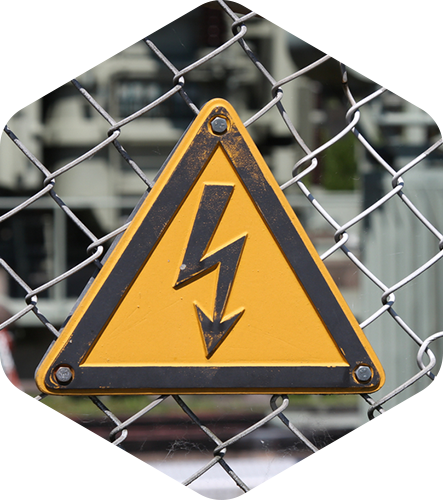 Managing the safety of your electrical equipment is of high importance. It can also be difficult to determine what your requirements are. We offer advice and management in order to maintain compliance and safety. Our system allows online access to reports and history of all tests. 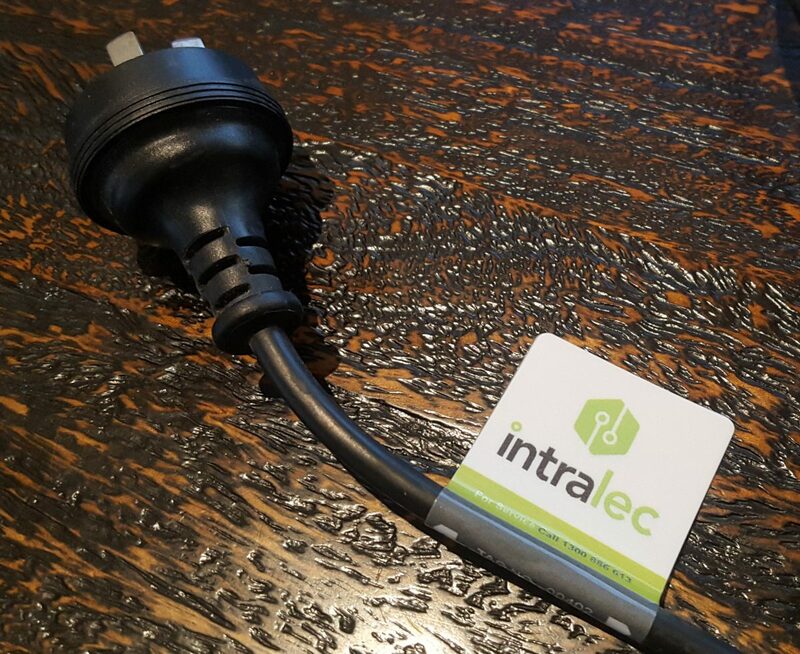 We offer Test and Tagging services with preventative maintenance schedules to ensure you continually comply and are effective in the management of your electrical devices. We use a testing device that automatically records all tests, test data is then compiled in our system and formal report is sent to our client. Automatic reminding are sent out to our clients when the next test is due. Testing of RCD’s (safety switches) is also available. You may also hear other references to Test and Tagging like; tagging, test tag, test and tag, electrical tagging, appliance testing, portable appliance test or lead tagging. 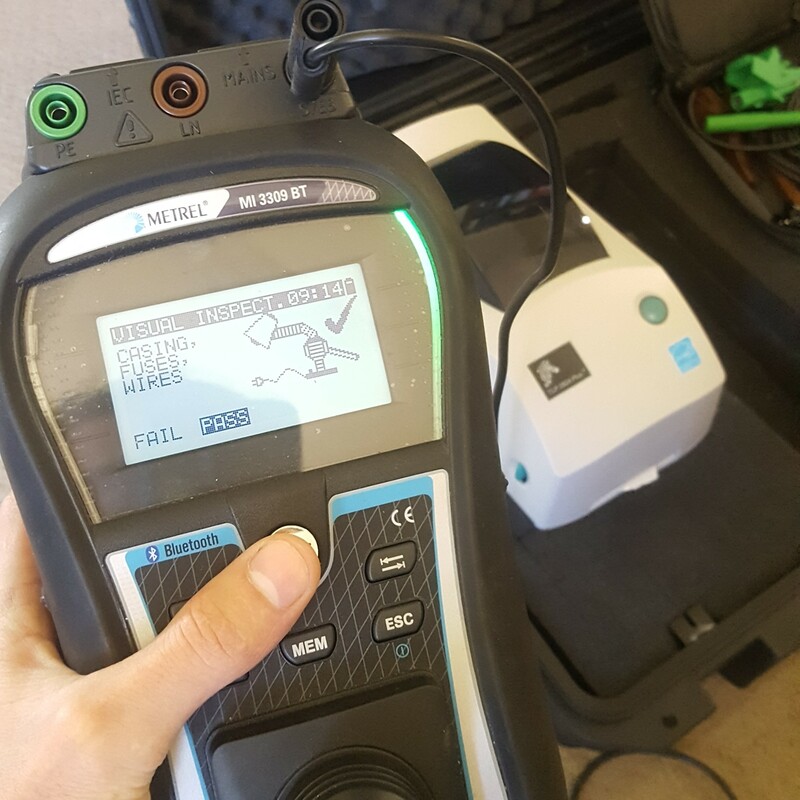 WH&S legislation states that businesses, contractors, sole traders operating in a working environment must have a regular test and tag performed on their electrical equipment. The testing intervals depend on the type of environment that the equipment is being used in. Fixed RCD’s require periodic verification to ensure that the device preforms within the required timeframes. Generally testing is required every two years. We can offer RCD individually or as part of a complete electrical safety plan. Exit and emergency lighting requires testing to AS2293. We provides a complete testing and record keeping service for emergency and exit light systems. All emergency lighting must be tested at intervals specified in AS/NZS 2293.2 and by suitably qualified personnel.